Vermont-native Almond A. White came to Minnesota after the Civil War and settled in Brainerd for a short time before moving to Moorhead in the early 1870s. White and business partner Solomon Comstock founded a real estate business that would grow into one of the largest real estate firms in the great northwest. On the day of his graduation in 1864 from Lawrence University in Wisconsin, Almond White enlisted in Company E of the 40th Wisconsin Volunteer Infantry Regiment. His regiment was one of the many regiments mustered that summer as Hundred Days Men--short-term, lightly trained troops who freed up veteran units from routine duty and allowed them to go to the front lines for combat purposes in an effort to end the war within 100 days. White and the rest of the regiment served as picket guards around Memphis, Tennessee from June 14 to September 16, 1864. In August, the regiment successfully held back an attack by Confederate troops led by General Nathan B. Forrest. Forrest’s objective was to capture General Cadwallader Colden Washburn, who would acquire the Minneapolis Milling Company after the war. Minneapolis Milling later became the Washburn-Crosby Company and more recently, General Mills. After the war, White worked in civil engineering before taking a job as an accountant in the auditor’s office of the Chicago and Northwestern Railway Company. After four years of working in the office, the company sent him to Kansas to establish and oversee the construction of new railroad lines. While in Kansas, he married Marian Knight and had two children. 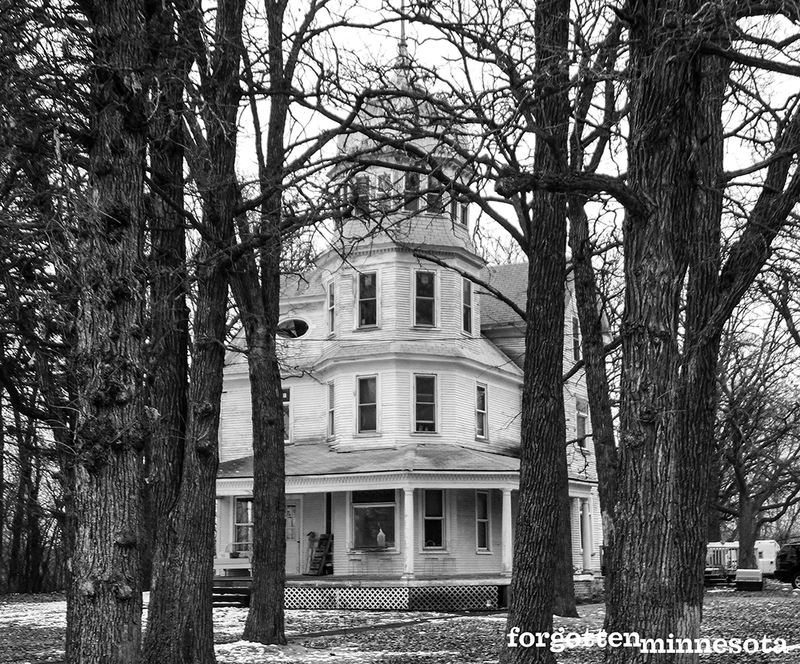 White relocated his family to Brainerd in 1871-72, and then moved to Moorhead a few years later. 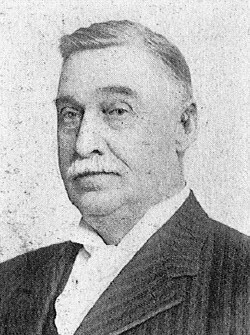 There, he co-founded the Comstock and White Company, later known as the Northwest Land Company, in 1883 with lawyer Solomon G. Comstock. The company established town sites and sold land throughout Minnesota, the Dakotas, Montana, Idaho, Washington, and Oregon. One of the reasons for their enormous success was their relationship with James J. Hill. Hill used Comstock and White to construct new railway lines and establish town sites along those lines. The Minnesota and Dakota Northern Railroad Company was incorporated in March of 1879 to connect Moorhead to a more northerly point along the Red River. The line was constructed by Comstock and White, who received construction plans from the St. Paul, Minneapolis, and Manitoba Railway (later known as the Great Northern Railway). Comstock and White developed nine town sites along the line, constructed the line from Moorhead to Halstad, and provided the St. Paul, Minneapolis, and Manitoba Railway with free trackage, along with depot and yard sites from the land they acquired. At the behest of Hill, White traveled to the Flathead Valley in Montana to locate a town site at the most scenic point of the valley. White spent ten days exploring the area. He eventually made a purchase of 1,600 acres of land for a town site to be known as Kalispell for Hill. White then organized and served as the Vice President of the Kalispell Townsite Company for 24 years. Around 1890, White moved his family to St. Paul. They lived in the Ryan Hotel, then the Aberdeen, before moving into 644 Summit Avenue. While residing at the Ryan Hotel, White built an elegant Queen Anne style home at the eastern edge of Motley. It is believed that White built the house as a rural retreat shortly before his retirement. The home was two stories with a full attic on the third level. A genteel porch wrapped around the front and side of the home. Below the bay of the dining room, a foundation stone containing the initials A.W. and the date 1902 are inscribed. 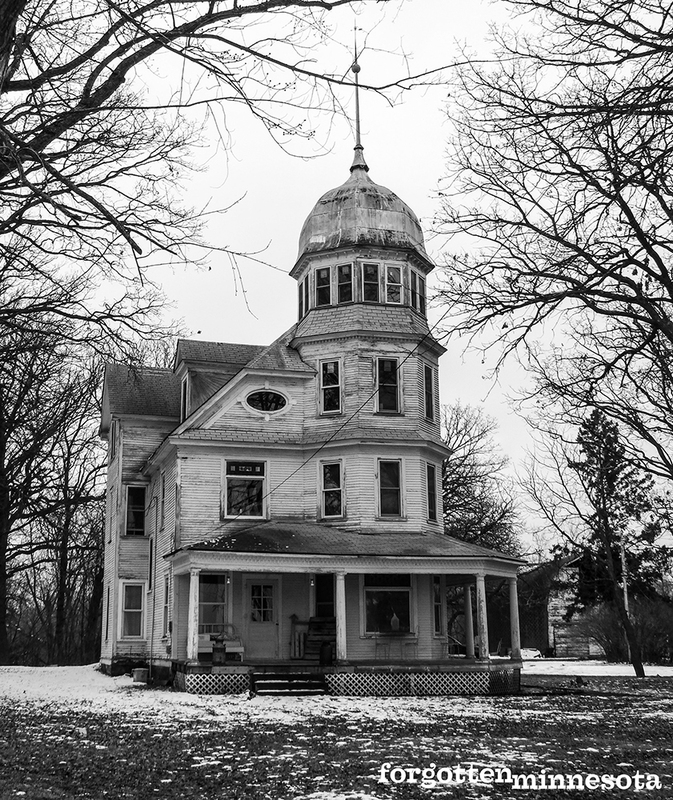 A four-story octagonal tower with a metal, bellcast roof was placed in the front corner of the home; the top floor of the tower housed a sunroom. 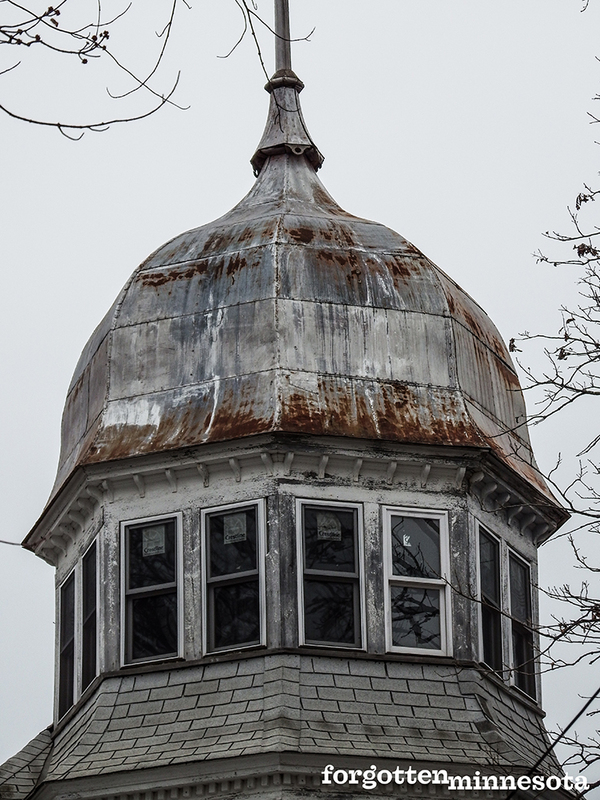 A 10-foot lightning rod sits atop the tower roof. Inside, the first floor contained a large parlor, library, dining room, and kitchen. Bedrooms were upstairs. 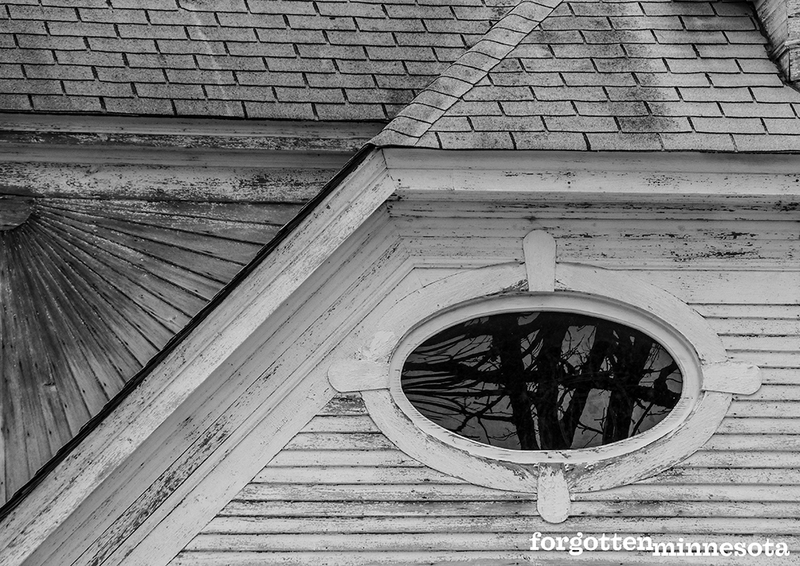 The attic featured gables and dormers, and a decorative keyed oval window in the front of the home. 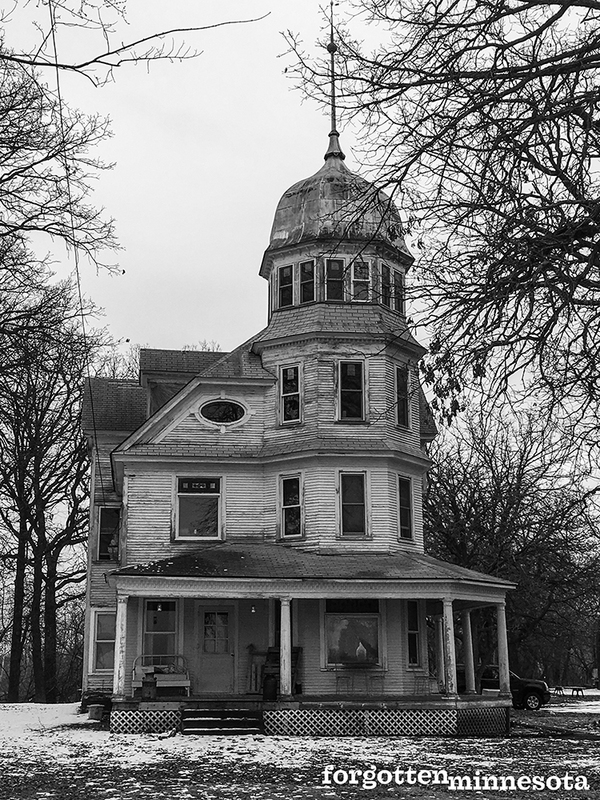 It is not clear how often White visited the home, or how long he owned the property, but the home remains a showplace in the community. 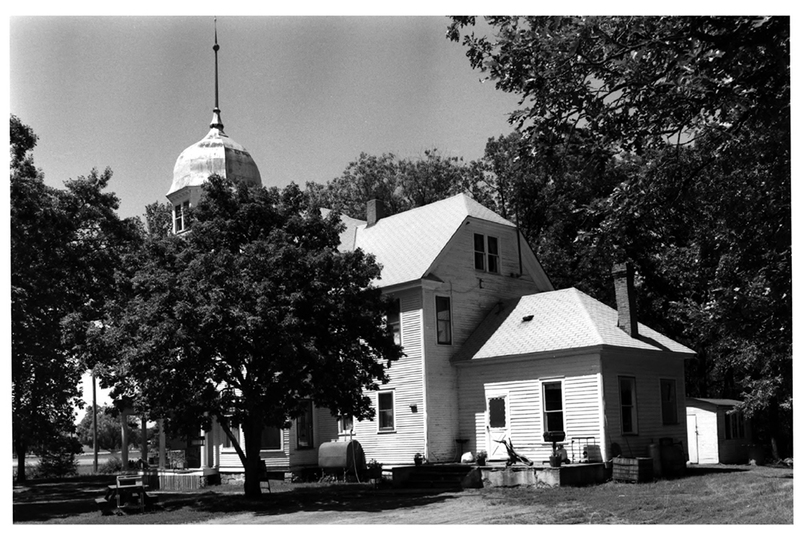 It was placed on the National Register of Historic Places in 1986. After his retirement, White and his wife traveled overseas often. Their daughter, Cecilia, married the Consul and Ambassador of Italy in Monaco in November 1913. Marian died in Switzerland on March 9, 1930. Almond White died seven months later at the age of 86 in Blois, France. Almond A. White House, National Register of Historic Places Nomination File, State Historic Preservation Office, Minnesota Historical Society, St. Paul. Archives of the Brainerd Tribune. Montana, Its Story and Biography: A History of Territorial Montana and Three Decades of Statehood. Tom Stout, editor. 1921.